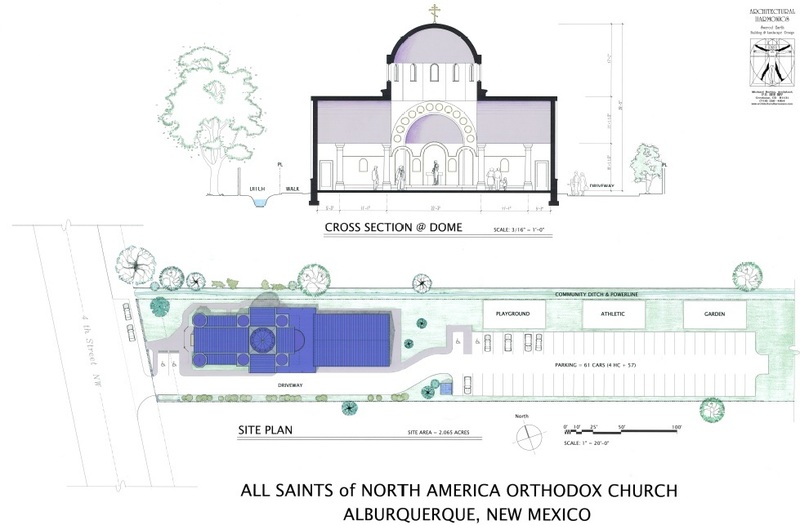 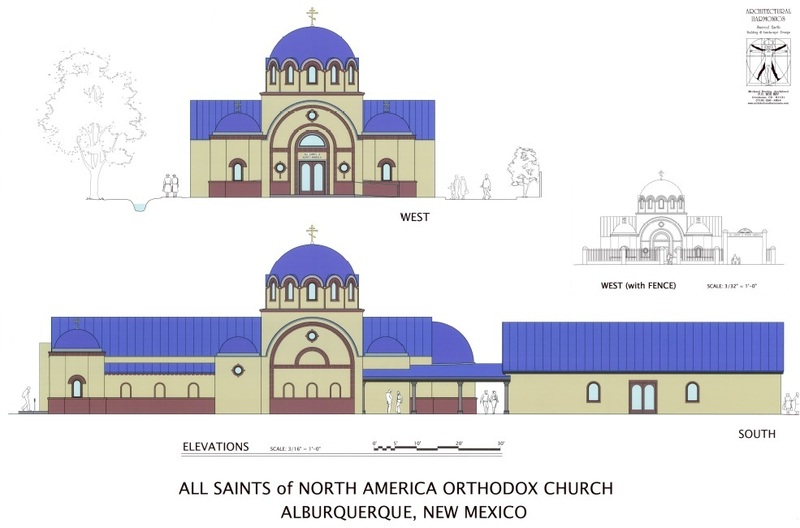 Please click on the link below to explore our Capital Campaign Pamphlet for the building of a beautiful Orthodox Church in Albuquerque, New Mexico! 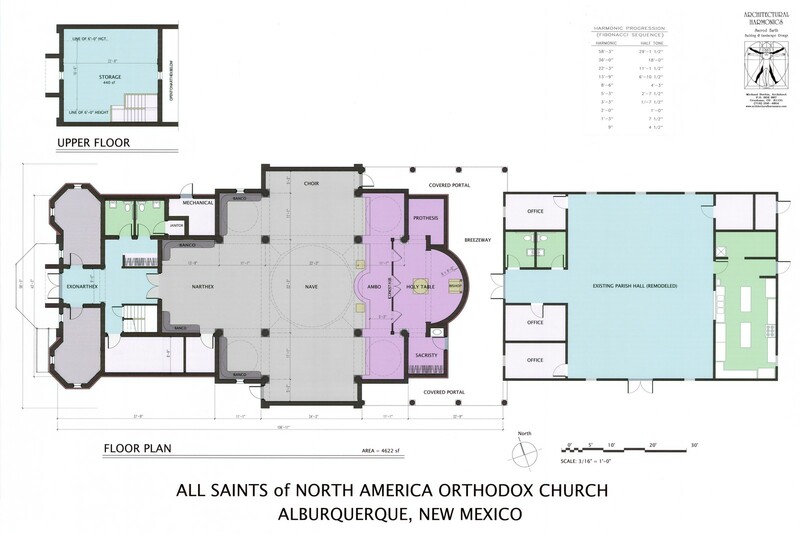 Contribute to our Building Fund at NO COST TO YOU! 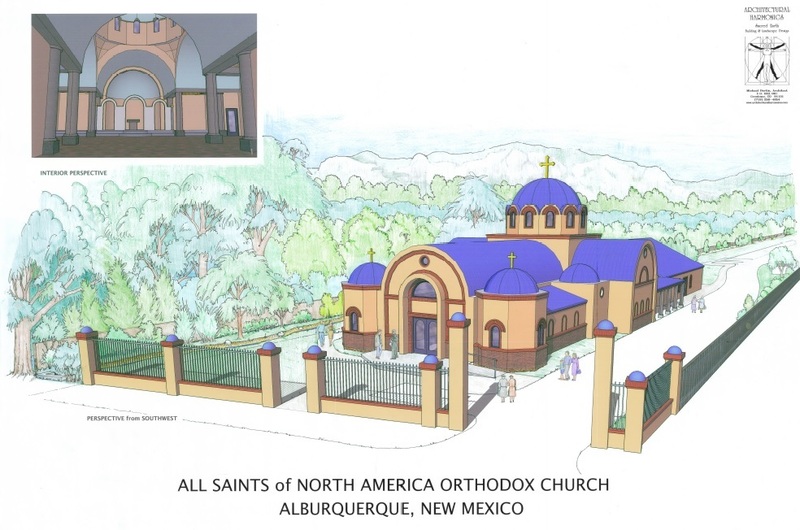 To donate to our building campaign.